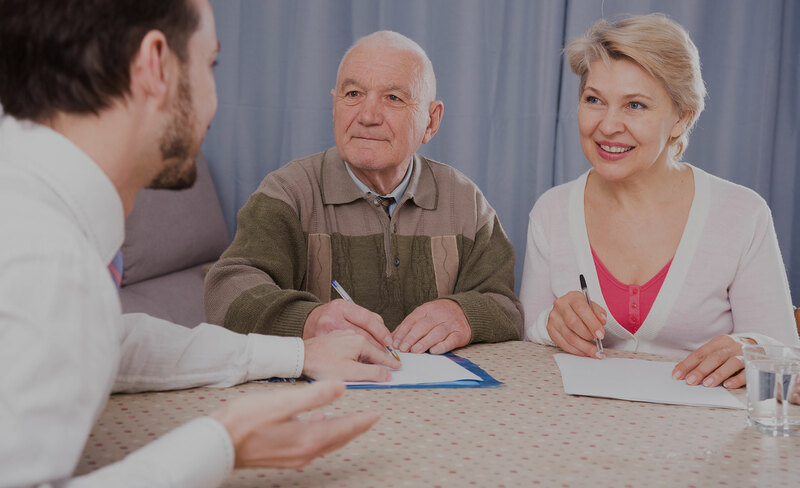 We work to protect the interests of beneficiaries through increased communication, transparency, and superior legal advice. You are the beneficiary of an estate but are concerned that the trustee or executor is withholding information that could jeopardize your interests. This possible deception leaves you vulnerable, without access to information that you have the right to possess. If you are receiving funds from a trust or inheritance, but something doesn’t feel right, or you have questions about your rights, we will ensure your interests are protected. Our strategy increases communication and transparency, protects your interests, and results in complete confidence in the outcome. We meet and listen. You tell us what you know about the estate. We learn everything we can about the estate and the status of its administration. We work with you every step of the way to discuss your options and assist you with deciding on the course of action. We implement the agreed-upon plan. Have complete confidence in the outcome.